Hi everyone! I hope you are having a great Saturday. The weather has been so nice today, I can’t believe how warm it has been. I spent the day with family and enjoying the sunshine. I also had a picnic too. I love picnics! 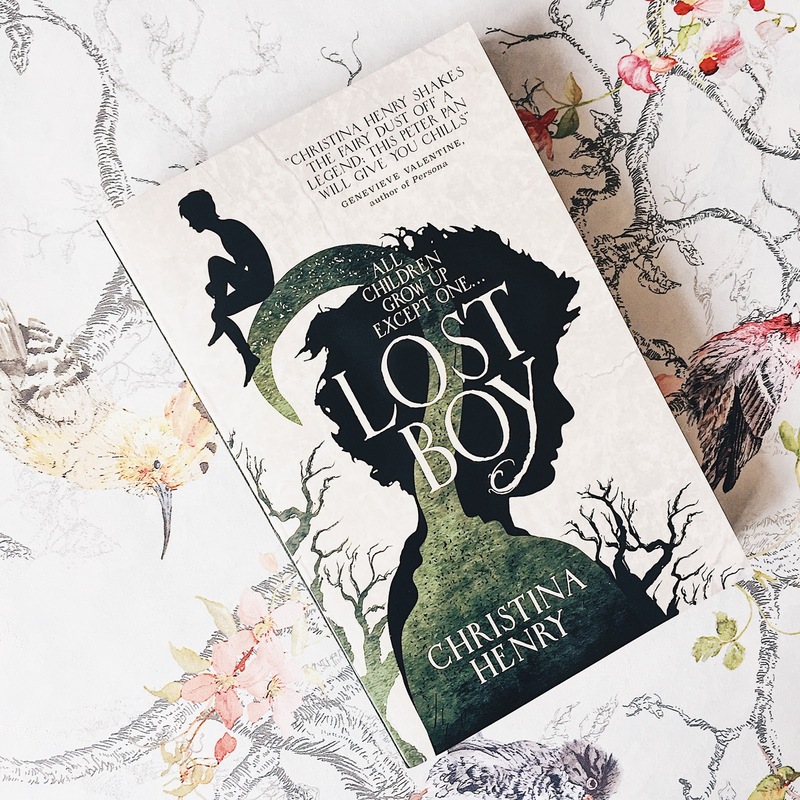 Anyway for todays blog post, I want to share with you Lost Boy by Christina Henry. Christina Henry is the author of the national bestselling Black Wings series and the two Chronicles of Alice books, Alice and Red Queen. 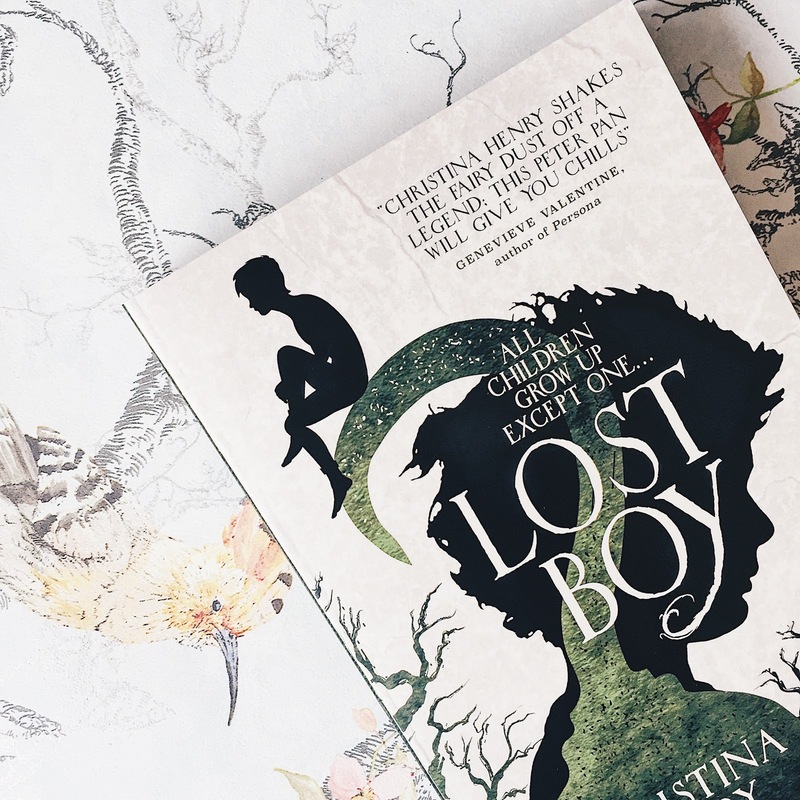 Lost Boy is a brand new story of blood, love and treachery. “There is one version of my story that everyone knows. And then there is the truth. Once I loved a boy called Peter Pan. “Peter brought me to his island because there were no rules and no grownups to make us mind. He brought boys from the Other Place to join in the fun, but Peter’s idea of fun is sharper than a pirate’s sword. He wants always to be that shining sun we all revolve around. He’ll do anything to be that sun. Peter promised we would all be young and happy forever. Peter will say I’m a villain, that I wronged him, that I never was his friend. I was very excited when I received this book in the post. Although I am someone who loves the Disney tales of these stories, I’m also quite interested in reading different takes on them. As we know, some the original stories of our favourite fairytales, before they were made in to Disney films, have changed a lot over the years, some very dark and quite different to how we know them today. Christina Henry has reimagined the world of Neverland from J.M. Barrie’s dark classic of Peter Pan and we read the story from the perspective of Peter’s first and best lost boy Jamie. At the beginning of the book we start to learn about the lost boys from the main character Jamie, particularly about a young boy named Charlie, and we straight away start to learn more about the real Peter Pan. The story is fast paced and swiftly gets in to the story. Straight away from the beginning I wanted to know what happens next. But when starting to read this book, it’s clear that Neverland is completely different to how we imagine it to be, along with the stories of the lost boys. Jamie was the first boy that Peter Pan brought to the Island and a lot has changed. Brilliantly written with great characters, this book is a must read. I highly recommend checking it out. 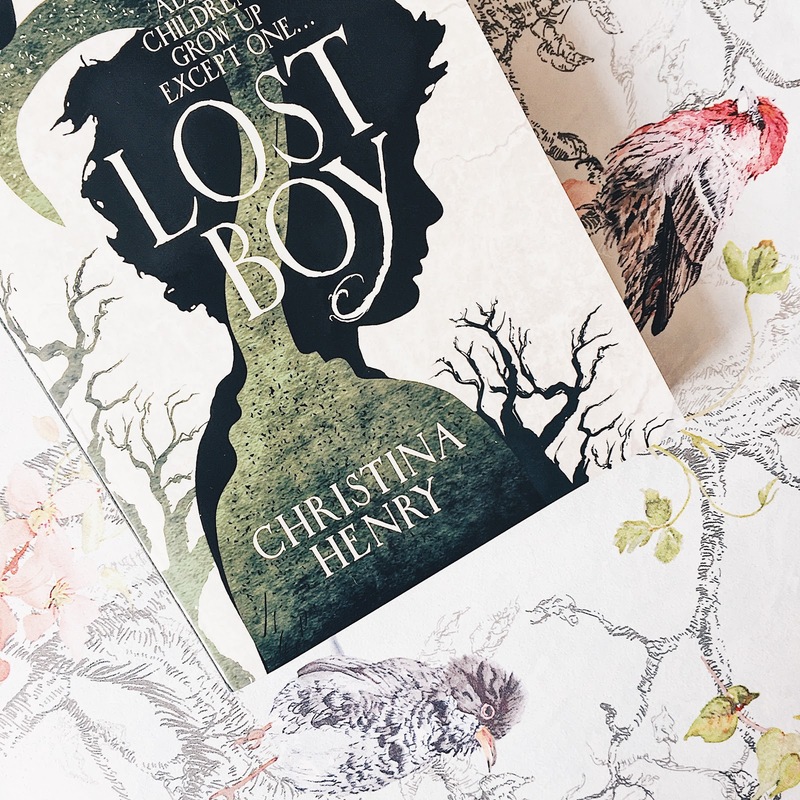 Lost Boy by Christina Henry is out on the 4th July 2017.